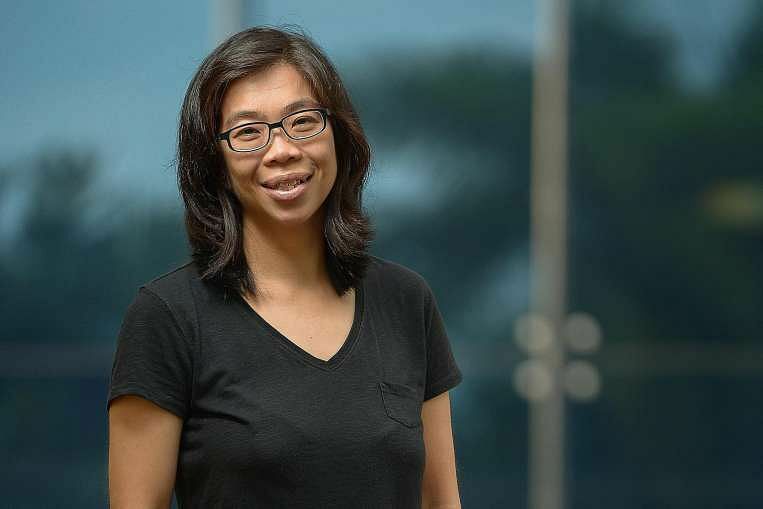 SINGAPORE - A builder of schools for the poor, a nurse who risked her life to fight disease, and a pair of indefatigable ultramarathoners - the first three nominees for The Straits Times Singaporean of the Year 2015 award have been unveiled. The inaugural award, supported by the bank UBS Singapore, seeks to recognise Singaporeans whose extraordinary acts of goodwill have improved their community and the lives of others. • Nominations until Dec 31. These could be people who risked their lives to help others, devoted themselves to exemplary voluntary work, broke new ground in helping the community, or overcame immense adversity with great resilience. Three candidates have already been shortlisted for the award, for which a full shortlist of 10 will be released in January. 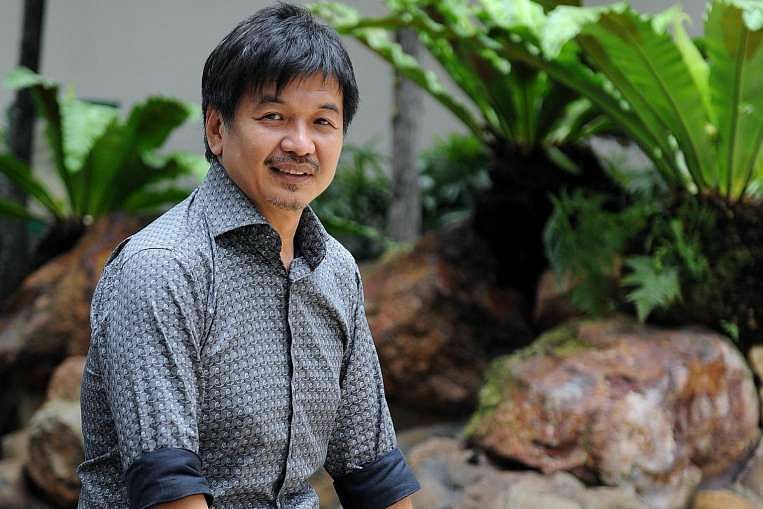 Among them is Mr Ben Cheong, who set up Magical Light Foundation to help build schools and medical centres and tackle poverty in countries such as Thailand, Myanmar and Bangladesh. Also shortlisted are nurse Wong Li Wai, who was on the front lines of the fight against Ebola in Sierra Leone, and ultramarathoners Lim Nghee Huat and Yong Yuen Cheng, who ran 2,500km in 50 days to mark SG50. 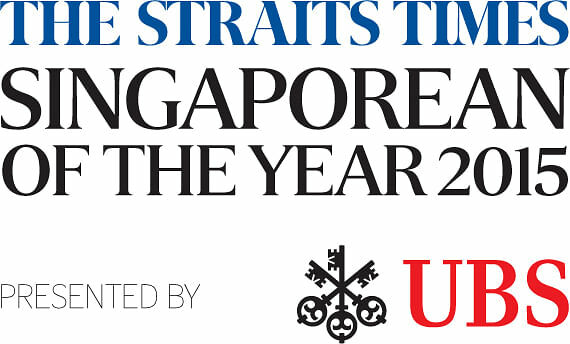 The Singaporean Of The Year will receive $20,000 and a trophy, while the other nine nominees will each get $5,000, all sponsored by UBS. After the shortlist of 10 candidates is released, there will be a public vote, which will be a factor in the final decision by a panel of 15 judges. The panel will comprise editors and senior writers from the ST newsroom, as well as others from various walks of life, including singer Kit Chan, youth leader David Hoe and chef Willin Low. Most people would consider running a 500km ultramarathon daunting. But 62-year-old Lim Nghee Huat thought it just wasn't enough of a challenge. In July last year, the media producer astounded the SG50 Steering Committee by announcing that he would run five times that length to mark Singapore's golden jubilee and honour late founding Prime Minister Lee Kuan Yew. Mr Lim initially planned to run 500km, but later decided that it was "not too difficult" and wanted to do more to push himself. Some call Mr Ben Cheong a "living Buddha". Others call him a "godsend". The 56-year-old brushes off these compliments, saying: "It doesn't make a difference to me. But whatever it is, it's an encouragement." The former businessman and gemstone trader founded Magical Light Foundation in Thailand more than two years ago to help the poor and displaced there, as well as in other Asian countries. His foundation supports many causes throughout South-east Asia - education in Thai refugee camps and children's homes, libraries for village schools in Laos, help for poor villagers and kids with HIV in Cambodia. When news broke earlier this month that Sierra Leone had been officially declared Ebola-free, nurse Wong Li Wai was overjoyed. During the height of the outbreak in West Africa late last year, the 38-year-old had left the safety of her home in Singapore to volunteer for five weeks in November and December at a Sierra Leone management centre for Ebola. There, she put on a full protective suit twice a day and tended to the needs of infected patients.